Portage Michigan Photographer: Senior Pictures - Scout Camp!! 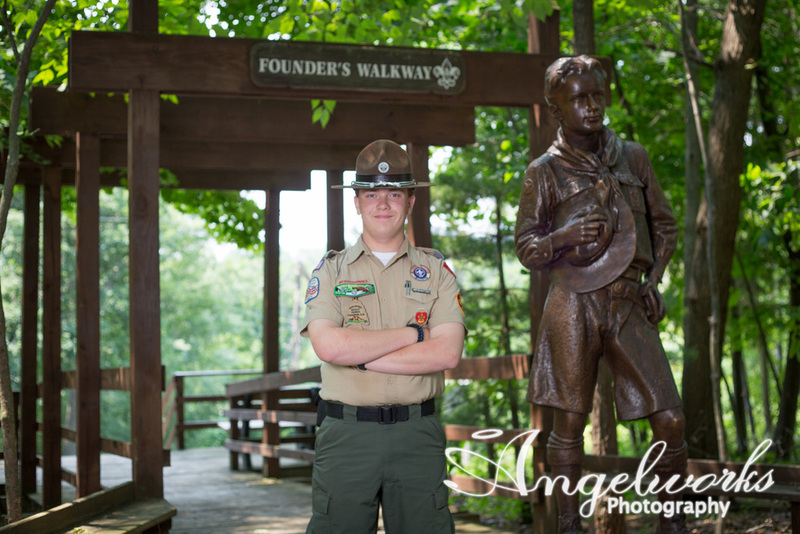 I had the pleasure of visiting Rota Kiwan Scout Reservation near Portage a couple weeks ago to photograph a Class of 2016 Scout! I was blown away by the beauty and expanse of the property. I had a great visit with Ian and his Mom, and I hope you enjoy the images we captured that day!! Newer PostPortage Michigan: Senior Picture Ideas - Karsyn!